System for Award Management Registration, Renewal & Migration. This registration is required to work with FEMA, DoD, and other federal agencies. 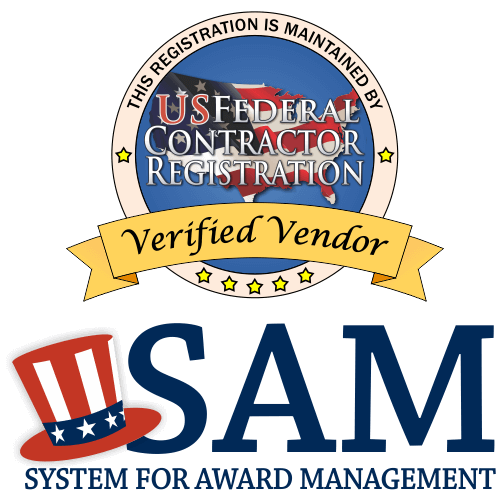 US Federal Contractor Registration is a third-party registration firm who charges to complete a Full Service System for Award Management (SAM) Registration. Our service includes a dedicated case manager to physically process the SAM paperwork on the client’s behalf. The Government offers free registration forms at SAM.gov, but SAM will not physically process the forms for a client. All fees paid to US Federal Contractor Registration are for the filing of government paperwork on a client’s behalf, saving the entity time and ensuring complete and accurate filings. You may be eligible for contracts set-aside for your business type. 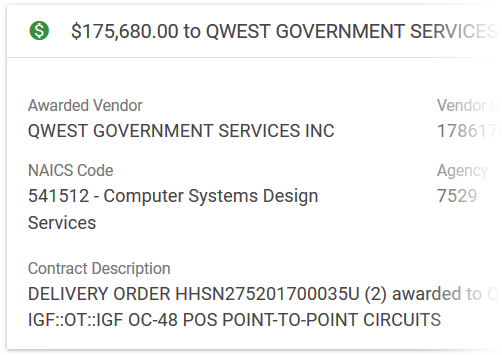 The federal government purchases products and services from just about every industry, from space ship parts to staplers, but in order to do business with the federal government, you must have an active SAM registration. The government makes the registration forms available for free, but completing the SAM Registration on your own can take between 20 and 40 hours — and, making sure your Registration is current and complete can take even longer. In 2016, the General Services Administration (GSA) made 77 client-facing enhancements and changes to the System for Award Management (SAM), including seven revisions to FAR subpart 4,18, FAR 52.204-17, FAR 52.204-3, and FAR 52.212-3. These changes affected the type of information a company must submit when completing a SAM Registration. For companies with current SAM Registrations at the time these regulation changes went into effect, the SAM Registration had to be updated to remain in compliance. The GSA also made an estimated 500 changes to Schedules in place during 2016, and we made sure that our clients with affected Schedules remained in compliance with these changes. 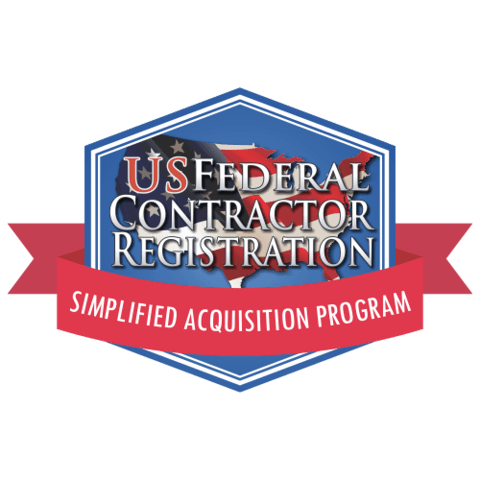 Our Simplified Acquisition Program helps get your products and/or services in front of the right government buyers and build your government brand. It is designed to help small and large businesses acquire no-bid contracts between $3,500 and $150,000. The better your business is marketed, and the better your name recognition, the more likely a government buyer will remember your name when reviewing bids. USFCR will qualify your business for the program to determine if it is an option for your business. Our proprietary, state-of-the-art Advanced Procurement Portal (APP) makes available in one place information about available opportunities in real time. Using our data search gives you information BEFORE the information is available elsewhere. Set up bid alert notifications to alert you each time a solicitation is posted for which you’re qualified to bid. Review the history of that specific opportunity, including when it was last offered and the company who won it. And identify the key buyers in your industry and how to best contact them. No other product gives you all of this information in one place. Our technology product will set you apart from your competition and give you a chance to thoroughly research and put together a competitive bid before your competition even knows that the opportunity is available. The government won’t help you complete the registration, and it won’t tell you when you’ve submitted incorrect information. A business that submits incomplete or incorrect registration information can’t do business with the federal government until the information is complete and/or correct. 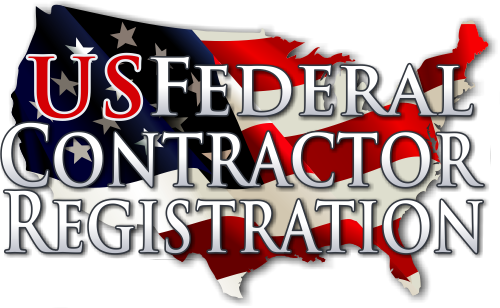 US Federal Contractor Registration, the world’s largest third-party registration firm, can do it for you. It also can handle your mandatory SAM Registration renewal each year, enroll you in its Simplified Acquisition Program, make sure you’re qualified for all applicable set-asides, train you on submitting bids, and so much more. For more information, call a case manager today at 877-252-2700 ext. 1. 8(a) Program Registration – Helping small, disadvantaged businesses interested in working on government contracts. Bid Training – Helping our clients learn how to find, research, and submit bids on federal solicitations and opportunities. DAPA – Helping small businesses interested in entering into a distribution and pricing agreement with the Defense Logistics Agency (DLA). DSBS – Registering clients in the Dynamic Small Business Search database, making their information visible to procurement officers. FEMA – Registering clients to do business with the Federal Emergency Management Agency (FEMA). GSA – Helping small businesses interested in getting their products on a General Services Administration (GSA) Schedule. GSAP – Giving clients the best of both worlds: Access to Simplified Acquisition opportunities and to GSA Schedules. HUBZone – Helping small businesses in historically underutilized business zones access federal prime contracts. Proposal Writing – Developing and writing bid proposals for clients, which, once they review and approve, then then can submit. VETBIZ – Helping veterans take advantage of opportunities and contracts set aside for them. WAWF – Helping register businesses to more easily send invoices to and get paid by the government. WOSB – Helping women access contracts and succeed as a government contractor.